10th January, Mumbai: Hair is every girl’s prized possession. Whether she is trekking up a mountain, riding a bike on a hot, humid day, or cycling around the city, worries about looking after the strength of our hair can sometimes get in the way of life. But not anymore, - thanks to Sunsilk Natural Recharge, your hair’s natural look and strength can now be replenished. This new range has been tested to makes hair look two times thicker and up to five times stronger, allowing girls to feel confident and fired-up with their worry-free hair. GIVE YOUR HAIR the NOURISHMENT WITH THE RECHARGE IT NEEDS with Sunsilk natural recharge. 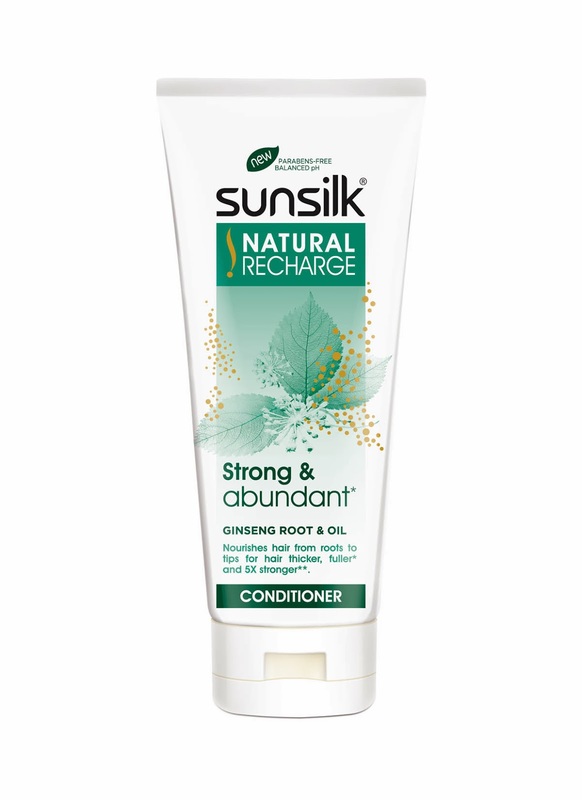 Sunsilk natural recharge strong & abundant is infused with ginseng plant root extract. It gives your hair strength and vitality so that girls can live their life to the full with their strong beautiful and visibly abundant hair. He is extremely proud of New Sunsilk Natural Recharge range as it really does give hair a recharge. Girls can now ride bikes, Trek Mountains, without having to worry about their hair. 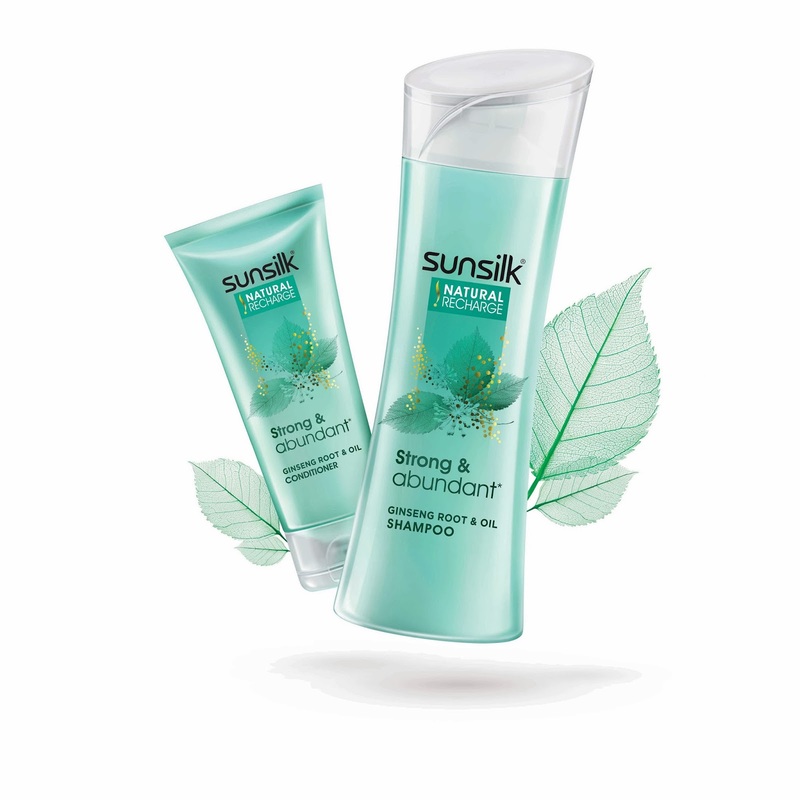 Sunsilk natural recharge strong & abundant is infused with plant roots. It gives your hair strength and vitality so that girls can live their life to the full with their strong beautiful thick hair. 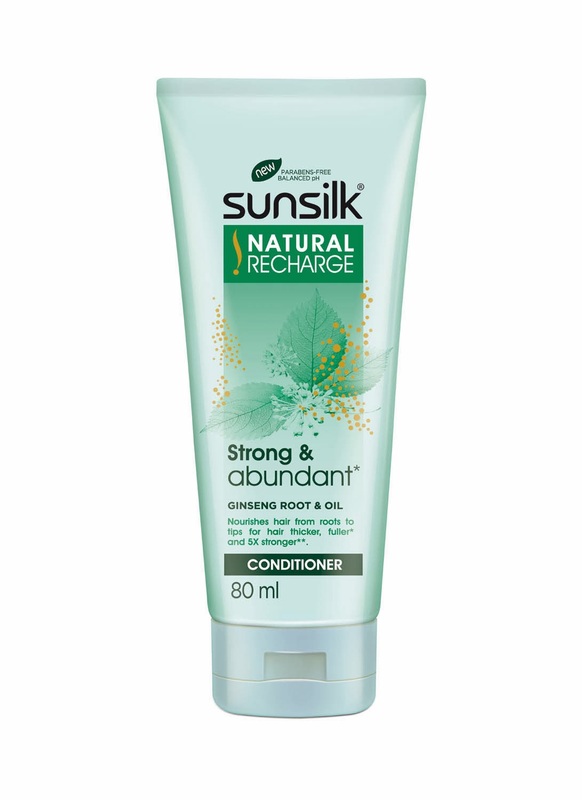 So if you are looking for a new shampoo and conditioner that gives your hair the strength and abundance you want and deserve, take a chance and try Sunsilk Natural Recharge! About Sunsilk: Sunsilk brand was launched in 1964 and is a global brand with its presence across 80 countries. The Sunsilk hair care range provides a complete hair care solution and functions as a 3-step combination of cleansing, nourishing and manageability that gives a 20 something girl the confidence to express herself. For 20-something single girls, hair is often an emotional rollercoaster. Sunsilk understands and has designed its wash, care and styling collections to address the most common hair dramas in 80 countries around the globe.